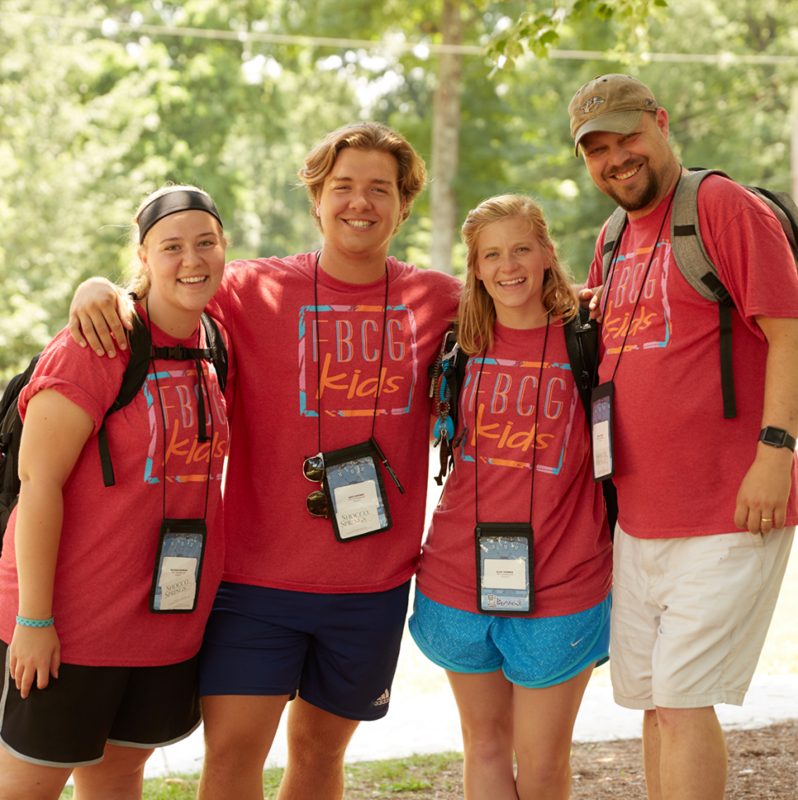 We’ve created a Day Camp Promotion tools post that will guide you through all of our promotional resources, as well as some ideas on how to use those resources to get the word out about camp. 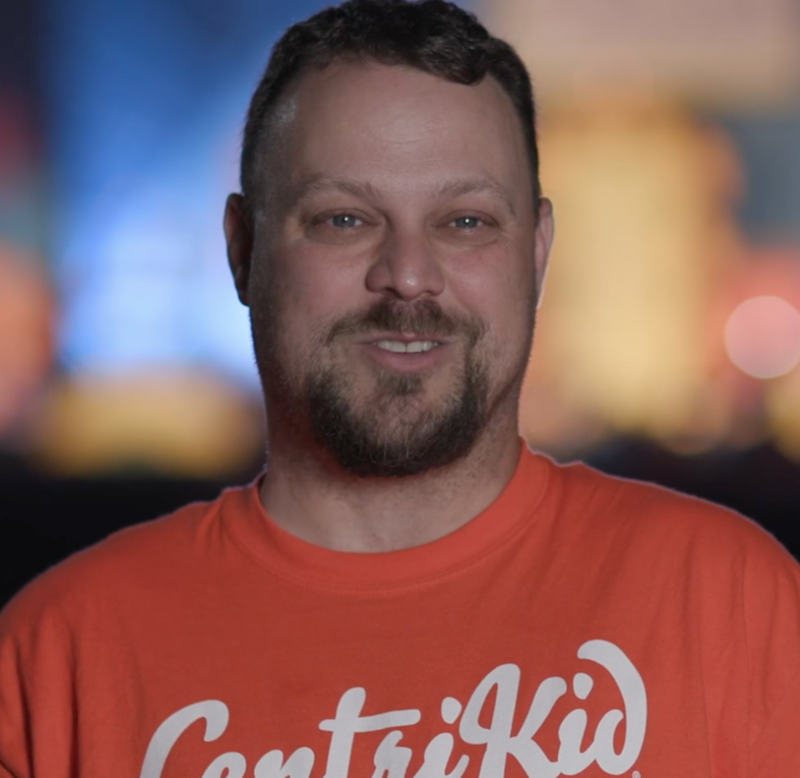 Kids camp is an important week of the summer, so just as you might have a prayer for VBS or commission a team to go on mission, you should also consider preparing a send-off for the group going to CentriKid. 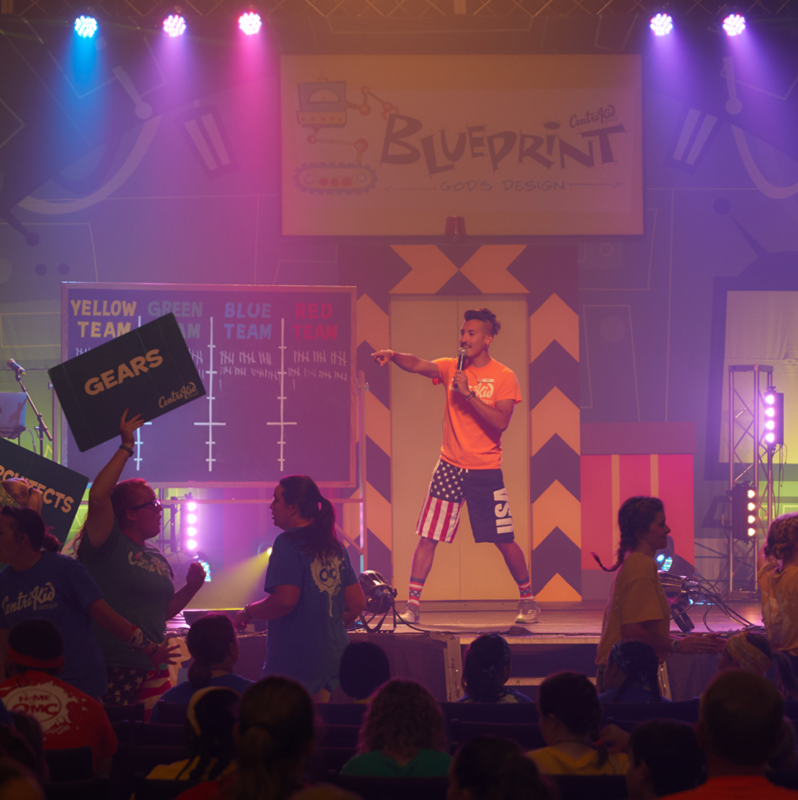 The Kids Ministry leader might have different opportunities to go on-stage or equip the Pastor to share with the church about camp. How To Use Your 2019 Chaos Kit! 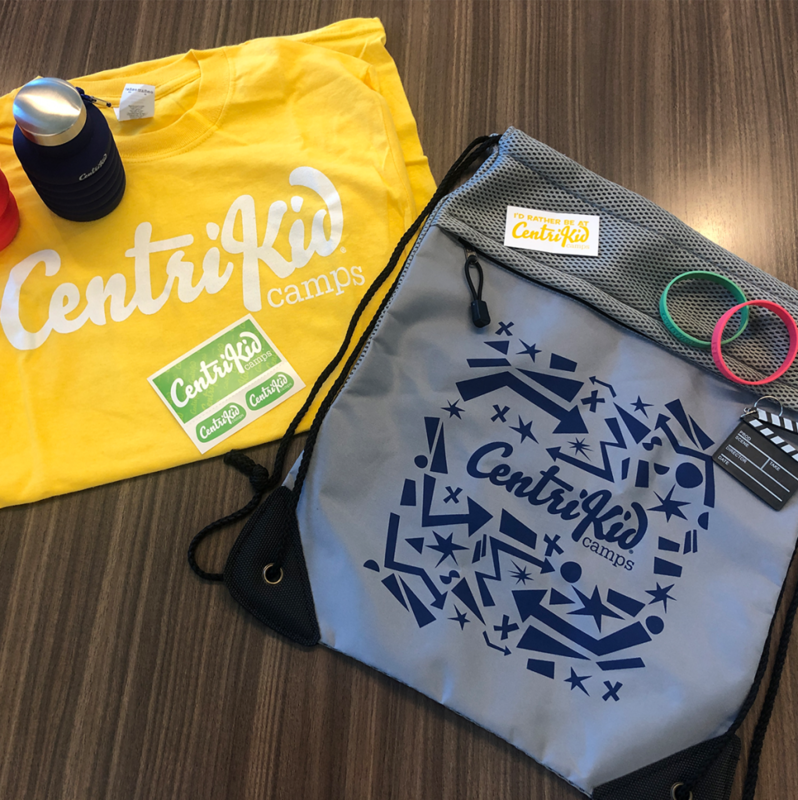 Now that you have “All Access” to the CentriKid Chaos Kit, here are some fun tips and tricks to get the most out of it and even a suggestion or two of how to promote for camp this summer! 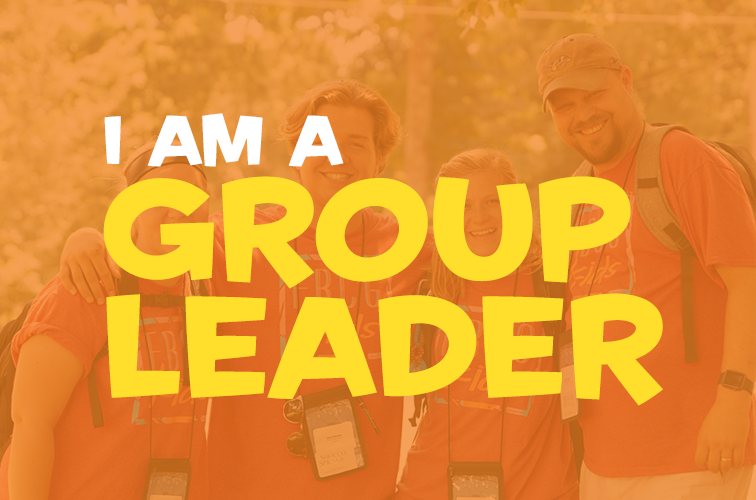 Hey Group Leader! This page is to equip you with answers! Here are some things you may be looking for to get ready for camp. 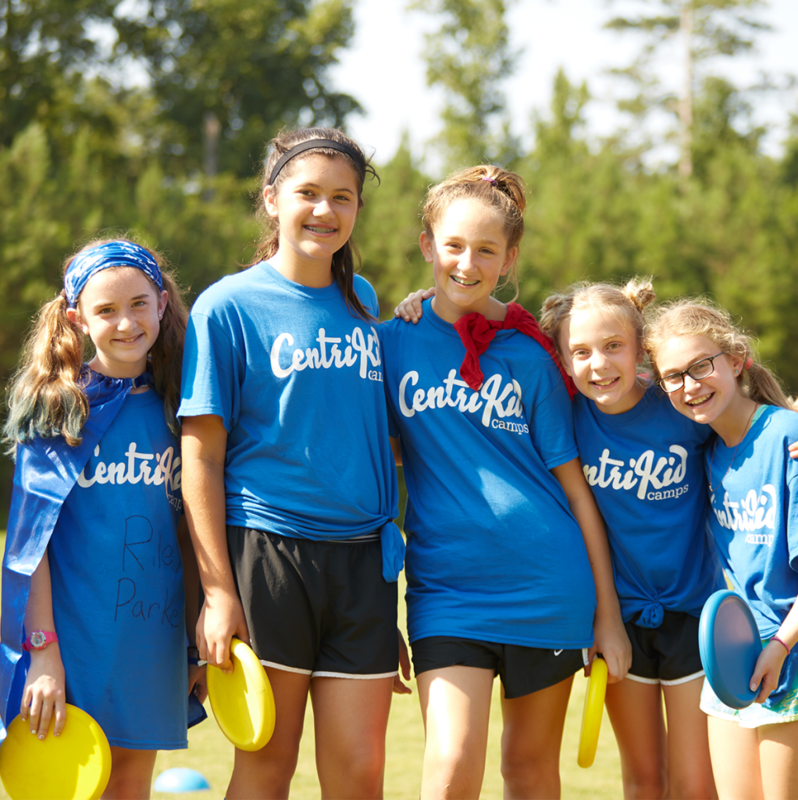 We are very excited to announce our CentriKid Camp Directors and Assistant Directors for summer 2019. They can’t wait to serve your church group this summer! This FREE training session is designed to help a kids ministry leader train parents, volunteers, and other workers to be ready for intentional gospel-centered conversations with kids. This is the same materials and plan that we use to train CentriKid staffers to share the gospel with kids at camp. Sharing the Gospel with kids is something we are very intentional about at CentriKid Camps. We’ve used this poster in Bible Study as a visual aid to help communicate the Gospel with kids clearly. 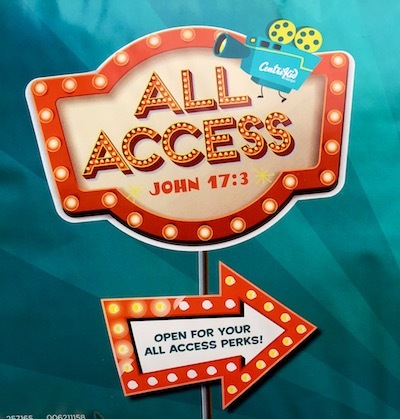 Get this FREE download and use as a visual aid for your kids ministry classrooms or large group setting. Children are typically concrete thinkers, so give them practical examples, tell them the origin of sin, and share the gospel in an age appropriate way.